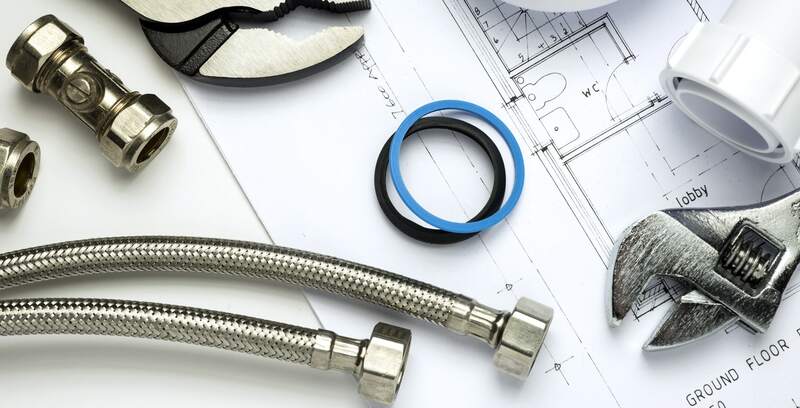 We have 40 years of experience in Residential & Commercial Plumbing solutions. We are here to fix all your plumbing needs. 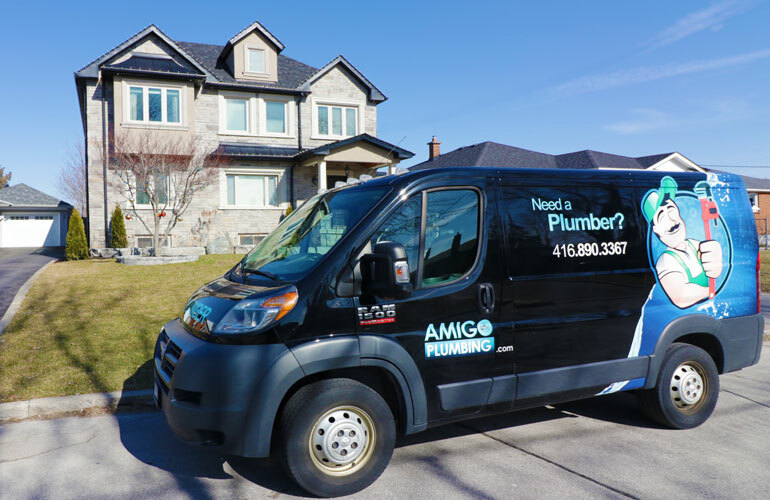 Your best choice for plumbing services in Toronto & the GTA. 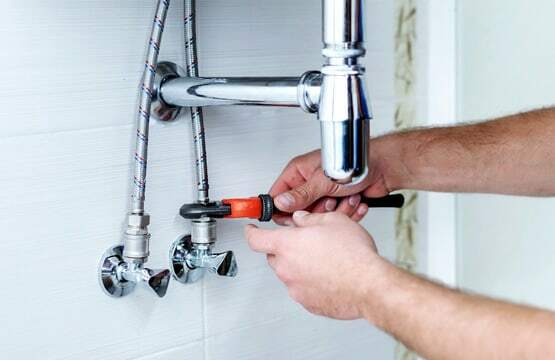 Family owned and operated plumbing company with more than 40 years of experience in the residential and commercial industry. We strive for your satisfaction and provide the highest quality and workmanship in the market. We understand that without you, we would not be in business. We pride ourselves in client satisfaction. We are fully licensed and insured for all of your plumbing needs. Our clients' referrals are our biggest pride. We strive for your satisfaction and helping you find a solution quickly. We are fully licensed and insured for all of your residential and commercial plumbing needs. 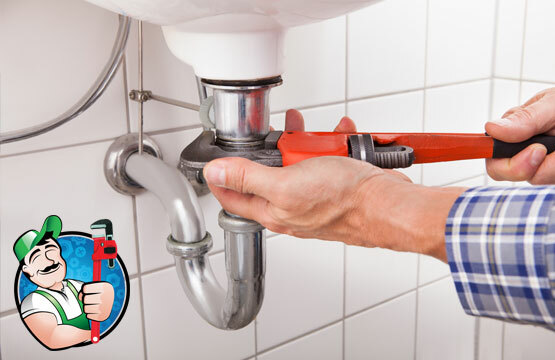 Our professional plumbers deliver fast and dependable plumbing services. We can handle any job, big or small. Homeowners can rest assured and rely on our fast delivery of residential plumbing services. 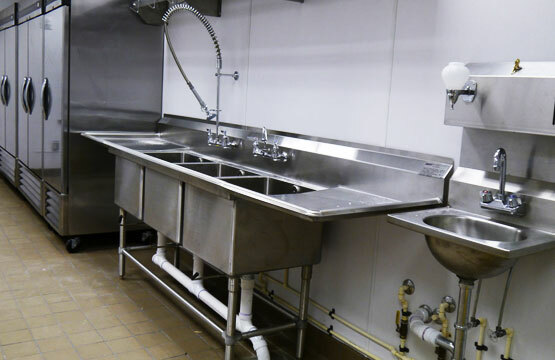 We help business owners avoid any downtime with our full-service commercial plumbing and drain cleaning services. 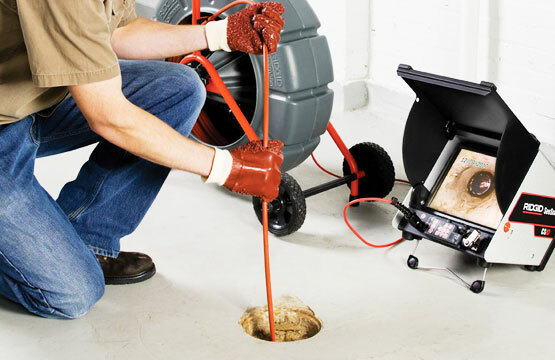 Find the root of the problem and fix any blocked sewage and drainage problem. After several expensive service calls, Franklin from Amigo Plumbing was by far the most helpful and reliable service. He explained the root of the issue in detail and came up with a solution that has lasted years! I was about to shut down our restaurant and was very worried about the damages to equipment in our kitchen after a severe drain blockage issue. Amigo Plumbing came and after a couple of hours we were not only back in business, but I have also finally found a reliable residential plumber for our home. I manage several old buildings with lots of plumbing issues. I simply can't recommend Amigo Plumbing enough. Reliable, dependable and the friendliest service I've ever experienced. You can tell they know their craft and are passionate about helping you solve your plumbing problem. I was referred to Amigo Plumbing when we wanted to re-do our main bathroom's plumbing. After 2 years, we are still loving the way the work was done and how solid everything works. Definitely recommend their services! in Toronto, North York, Etobicoke, Mississauga, Vaughan, Richmond Hill, Brampton, Markham, Scarbourough & surrounding areas. Servicing the GTA including Downtown Toronto, North York, Etobicoke, Mississauga, Vaughan, Richmond Hill, Brampton, Markham, Scarborough and surrounding areas. Copyright © 1995 - 2018 Amigo Plumbing. All Rights Reserved.